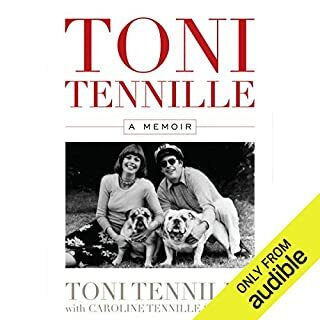 I enjoyed the book and hearing Toni's voice. Her nuances and voice intonations were nice. Just wish the book could have been longer.